Arlene’s Lowcountry art displays the artist’s impressions of the South where she lives. Her work reveals the people, culture, and setting. 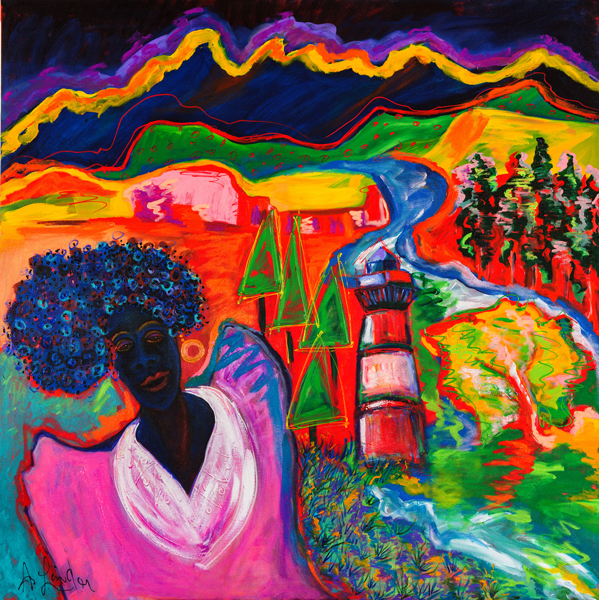 Artwork reserved for August 2013 show. Thereafter, click here (link arriving soon) for purchase information, or use the contact page.